The end of the US-backed dictator and the start of communist rule in Cuba in January 1959. 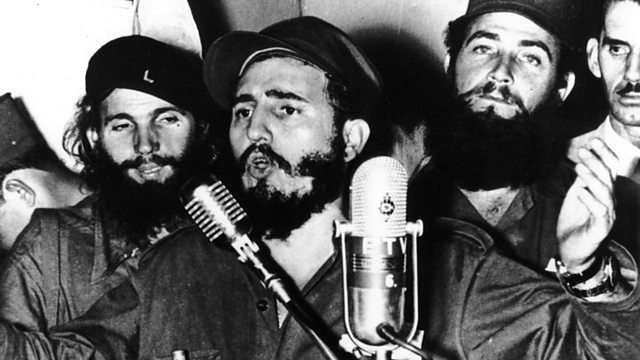 On January 8 1959 Fidel Castro and his left wing guerrilla forces marched triumphantly into the Cuban capital, ending decades of rule by the US-backed dictator Fulgencio Batista. It was the beginning of communist rule on the Caribbean island. Mike Lanchin spoke to Carlos Alzugaray, who was a 15-year-old school boy when he joined the crowds in the Cuban capital that turned out to watch the rebel tanks roll into town.